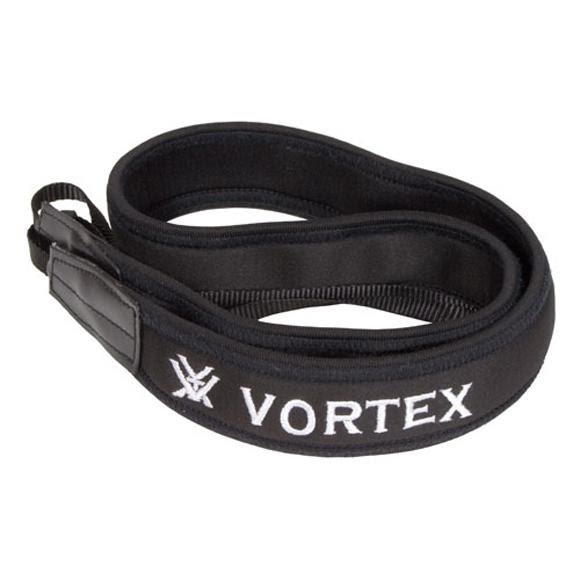 Now you can carry your Vortex binoculars at your side and keep them out of the way when you draw your bow. The extended length of the Archer's strap makes it happen! Now you can carry your Vortex binoculars at your side and keep them out of the way when you draw your bow. The extended length of the Archer&apos;s strap makes it happen! Extended length lets you draw.